For My Favorite Dining options at Disney Springs, coming soon! 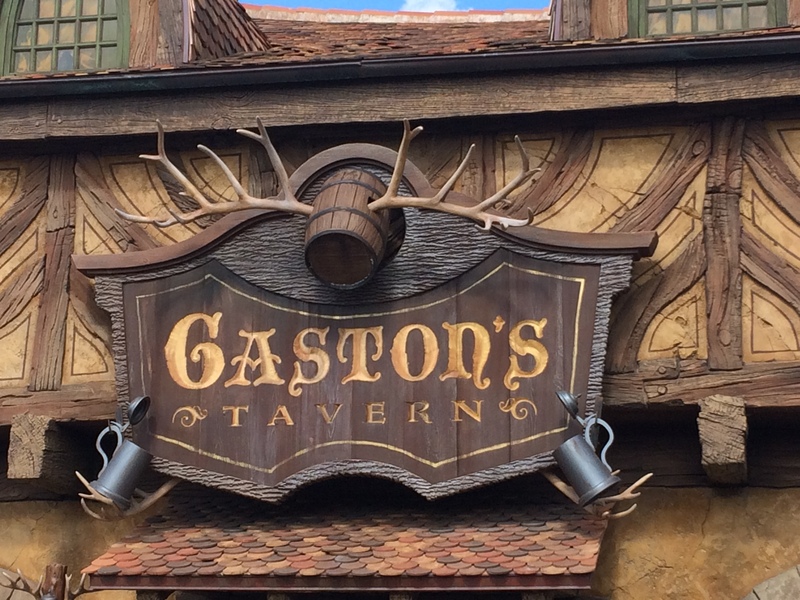 For My Favorite Dining Options at Disney Resorts, coming soon! Base Line Tap – New to Hollywood Studios as of October 2017.? It’s located next to Sci-Fi Dine-In Theater and uses parts of the “old” Streets of America scene as it’s setting.? I haven’t eaten there yet, but I’m already in love!? Nostalgia.? Getting me yet again. The Trolley Car Cafe – This is your in park Starbucks location people!? Serving all of your favorite Starbucks beverages and treats along with some additional Disney bakery specialties that change by the season.? My favorite thing to get here… a FREE venti iced water.? Yep, you read that right!? FREE WATER!? I do not, will not, absolutely refuse to pay $3 for a bottle of water!? Yep, this just made my favs list for free water.? Let’s be real here, FREE at Disney, is a good thing! Sunset Ranch Market – Hollywood Scoops – ice cream, diary free options too!? Need I say more?? Hollywood and Vine?- this is a great “character experience” meal where you can meet some of the most popular Disney Jr. 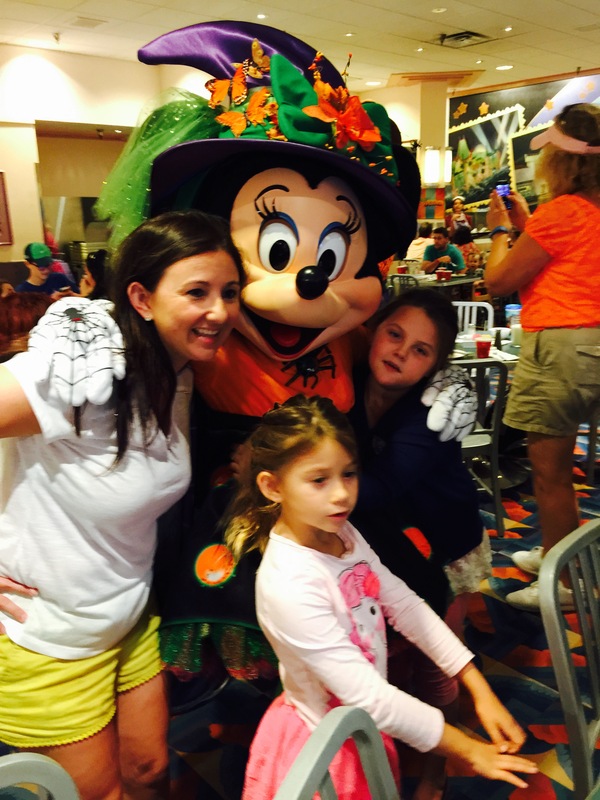 Characters at breakfast and Minnie and friends in their season attire for dinner and lunch.? As with all character meals this is a buffet.? Mama Melrose’s Ristorante Italiano?– good for sure, just not a fav.? Tune In Lounge?- Full service bar complete with specialty cocktails. Min and Bill’s Dockside Diner – hot dogs, sandwiches, nachos and milk shakes.? Personally, I like to sit at the picnic tables during fireworks.? It is my no means the perfect place or view, in fact the view is quite obstructed, however, it’s nice to just SIT! Backlot Express?- Burgers and salads. In fact, they are probably the same burgers I put on my favs list above, at Rosie’s All-American Cafe.? I happen to just enjoy that outdoor seating space and atmosphere better than this location.? 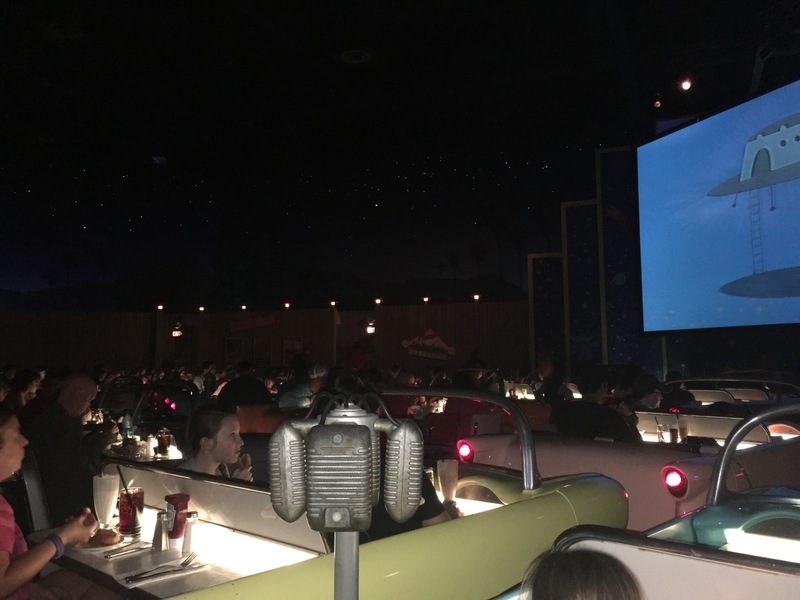 ABC Commissary?– Same burgers, fries, and brownie sundaes that are served at the Sci-Fi Dine-In Theater, but a completely different experience.? Therefore it doesn’t make the favs.? 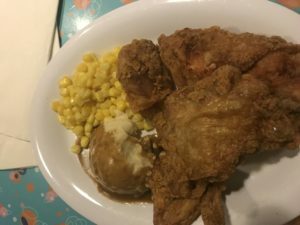 For quick service, I’d still head over to Rosie’s. Sunshine Day Cafe – chef inspired gourmet hot dogs, beer and snacks. 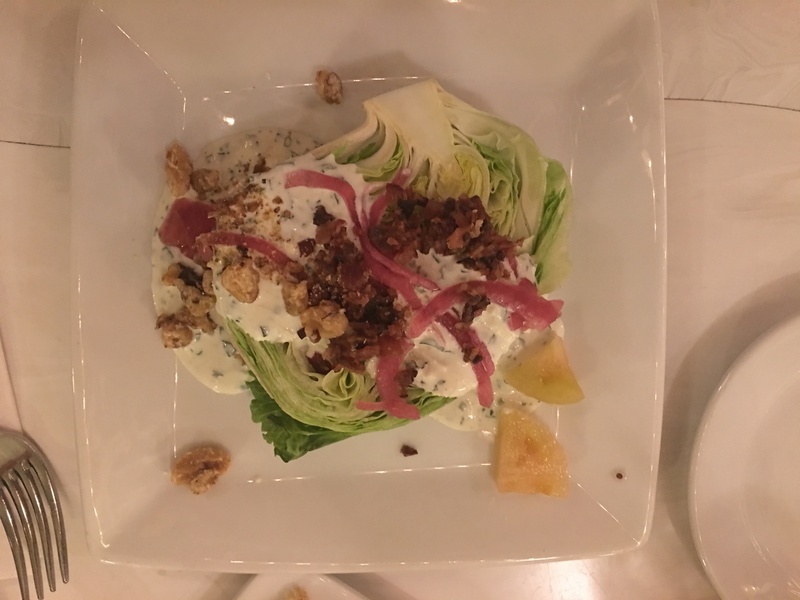 Sunset Ranch Market – Catalina Eddie’s – Pizza and Caesar salad! 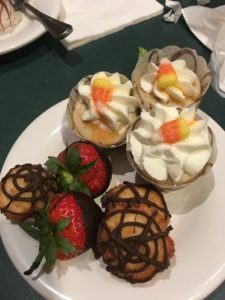 Oasis Canteen – funnel cakes and ice cream. Hey Howdy Hey Take Away – hot dogs, popcorn, Mickey pretzels and frozen beverages. Sunshine Ranch Market – Anaheim Produce?- Margaritas! Along side fresh fruit, Mickey pretzels and frozen lemonade. Sweet Spells– Think candy shop along with some bakery favorites and Disney’s specialty caramel apples. There are SO many choices at Epcot, it’s hard to choose!? And many I have not tried.? So, this list feels a little unfair to share, but here it goes. Truly my most favorite way to eat in Epcot is at the Festival Kiosks.? The festival theme depends on the time of year.? 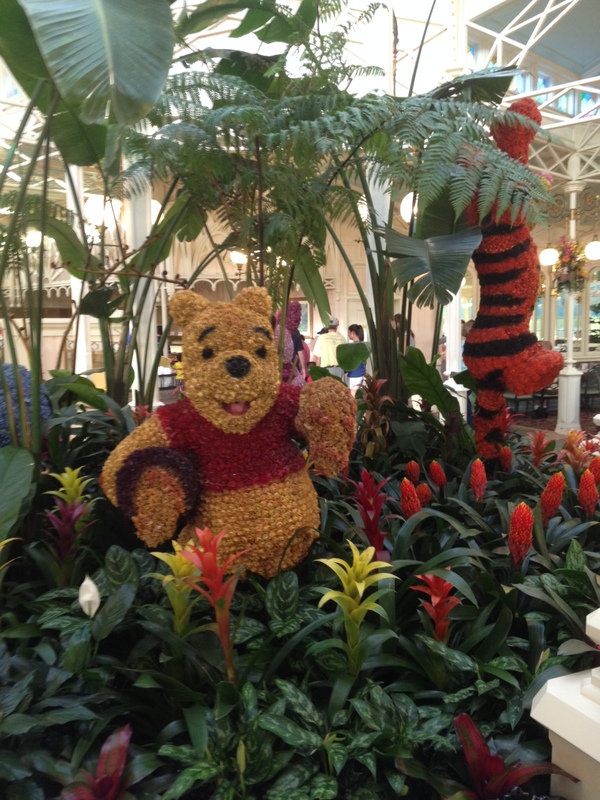 My personal favorite festival is the Flower and Garden Festival in the spring, but only because I love the flowers and the character topiary’s. The menus at the kiosks vary by festival, but they are all similar in nature. (You can see food pics on my Facebook Page)? It’s a great way to get a little bite and drink of everything.? Don’t be fooled though, it is NOT an inexpensive way to eat!? In fact, it may cost you more eating the endless “little bites”, rather than sitting down for a meal. For more on Epcot’s festivals, including pictures of food and menus, use these links. Art Festival, Flower and Garden Festival, Food and Wine Festival, Holidays Around the World. Chip ‘n’ Dale’s Harvest Feast at the Garden Grill?- One of the few character dining locations that is NOT a buffet.? It is however family style, all you can eat.? The menu is set, although there are some additional options for the kids.? I really enjoyed the food here!? Sunshine Seasons – Fresh and healthy options grown and harvested straight from the Epcot gardens! Tangierine Cafe – Chicken and Lamb shawarma, wraps and salads. I love this for an easy meal at Epcot. Fountain View – This is your in park Starbucks location people!? Serving all of your favorite Starbucks beverages and treats along with some additional Disney bakery specialties that change by the season.? My favorite thing to get here… a FREE venti iced water.? Yep, you read that right!? FREE WATER!? I do not, will not, absolutely refuse to pay $3 for a bottle of water!? Yep, this just made my favs list for free water.? 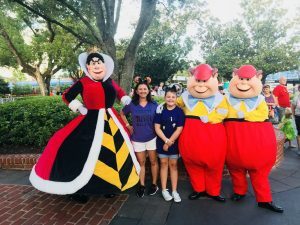 Let’s be real here, FREE at Disney, is a good thing! Cool View?– This is an interesting favorite, and although the menu isn’t anything spectacular, it’s the free samples of soda around the world that make it fun.? My kids make this a stop every time we go to Epcot!? Which is a lot! So that says something about it’s fun level. Karamell-Kuche – Weathers Original Caramel popcorn, apples and strawberries. YUM! Coral Reef Restaurant?- Another location I have not tried, so I can’t weigh in too much.? It’s mostly seafood, so that typically rules it out for me.? It could be a potential favorite simply because of location and setting, but I just haven’t gotten there yet.? Picture a meal surrounded by an aquarium.? If you’ve eaten here, share your thoughts! San Angel Inn Restaurante?– Authentic Mexican cuisine inside the Mexico Pavilion. La Hacienda de San Angel – Regional Mexican cuisine. 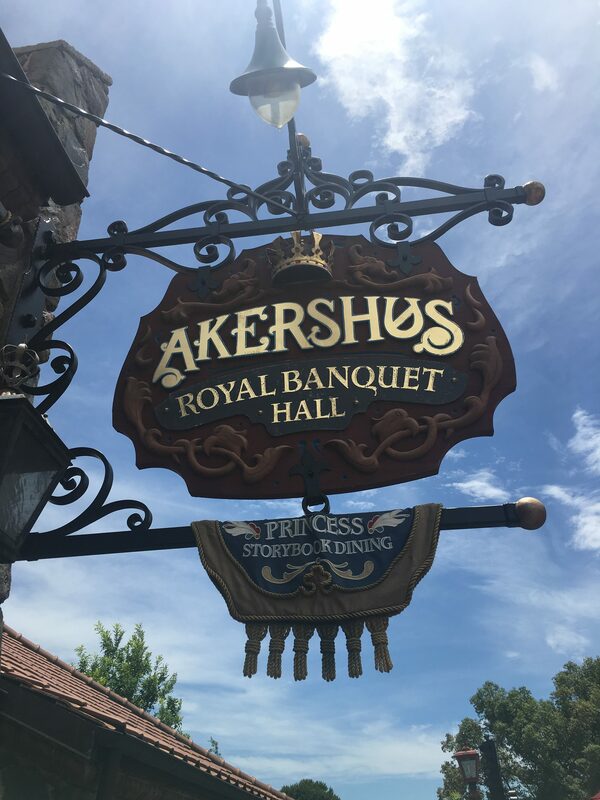 Akershus Royal Banquet Hall – the “other” Princess dining location.? 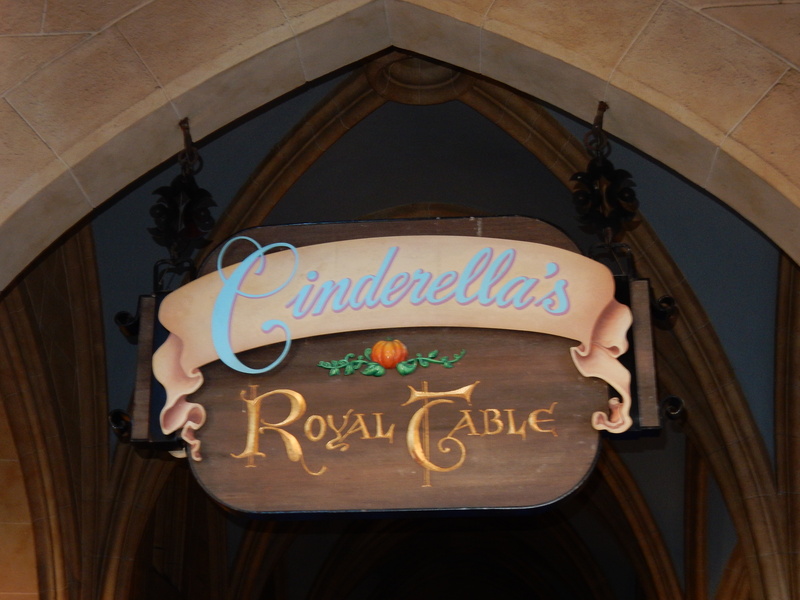 It has gained popularity with the opening of Frozen Ever After and the “Anna and Elsa” meet and greet near by, but the food is better at Cinderella’s Royal Table in my opinion.? But, to compare the two is really unfair.? The menus and price tags are completely different.? 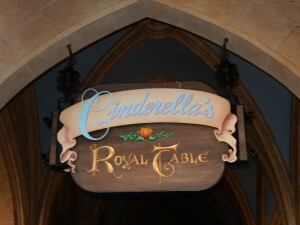 The only thing to compare is the Princesses, and well, you can dine with them in both locations.? Nine Dragons – Chinese cuisine. 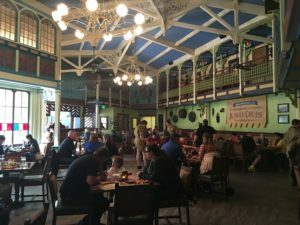 Biergarten Restaurant – A German buffet, that I really didn’t love. Many do, so if you love German food, give it a try.? Via Napoli Ristorante e Pizzeria?– An Epcot favorite for many, I personally haven’t eaten here.? Being gluten and diary free it doesn’t seem like a good option for me.? I have not researched that, but should.? If you love pizza, I’d put it on your list to try.? I hear it doesn’t disappoint. Teppan Edo – Reservations made for here for my birthday!? I always love a good Hibachi, and with it’s stunning location sitting high above the rest of the World Showcase, it’s sure to please! I’ll report back! Tokyo Dining – lamb chops, black cod, lobster tempura and sushi favorites.? You guessed it, I haven’t tried this one yet.? Seafood lovers, let me know what you think! Restaurant Marrakesh – We ate here for Christmas Eve with friends one year.? It was good, the entertainment was fun, but it wasn’t a favorite despite me really typically loving Moroccan food.? Spice Road Table – On my list to try! Small plates, specialty entrees and wine. Monsieur Paul – twist on classic French cuisine, wine options galore. Rose and Crown Dining Room – traditional U.K. favs including steak, shepherd’s pie and corned beef. 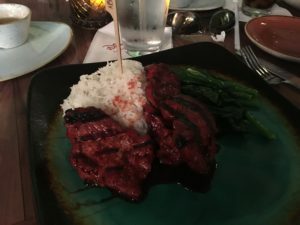 La Cellier Steakhouse – on my list of places to try!? I always love the La Cellier little bites featured at the festival Canada kiosk. Electric Umbrella – burgers etc. La Cantina de San Angel?- Mexican favorites, fast. Lotus Blossom Cafe?- I actually didn’t enjoy this cafe at all.? I’ve had better fast Chinese at other places. Sommerfest?– I enjoy a bun free brat and the hubs always enjoys a good German beer. Liberty Inn – burgers etc. Katsura Grill?- Ramen Noodle bowls.? Sounds good!? I’ll have to go check it out! Les Halles Boulangerie-Patisserie – salads, quiches, baguette sandwiches, pastries and soft goods.? My fav here are the macaroons! Yorkshire Country Fish Shop – fish and chips and beer!? 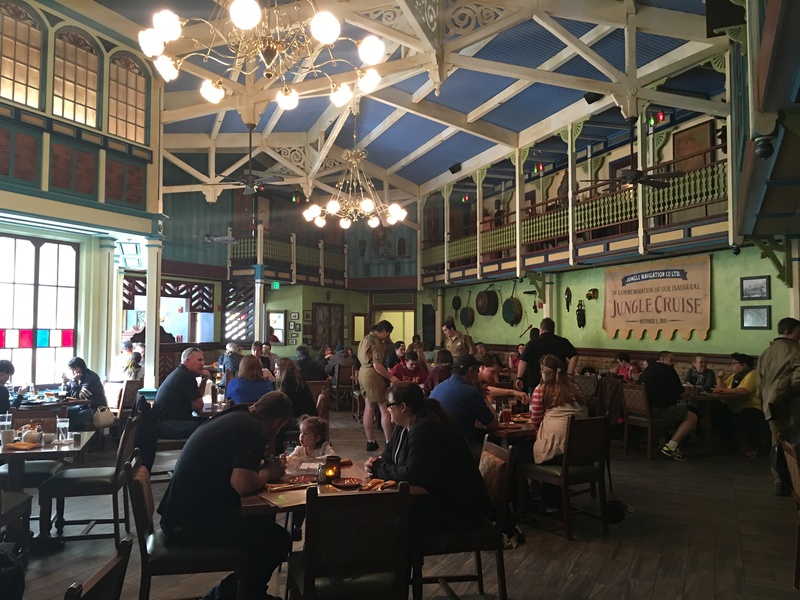 I should find out if they offer gluten free fish and chips like they do at Raglan Road at Disney Springs. Kringla Bakeria Og Kafe?- pastries and sandwiches in Norway. Crepes des Chefs de France – homemade crepes, soft serve ice cream and speciality coffees. L’Artisan des Glaes – sorbets, ice cream and martinis. Animal Kingdom Table Service Favorite– has yet to be determined!? I need to get in there and try a few more! Flame Tree BBQ?- This is by far my most fav place to eat at Animal Kingdom.? The ribs are outstanding! 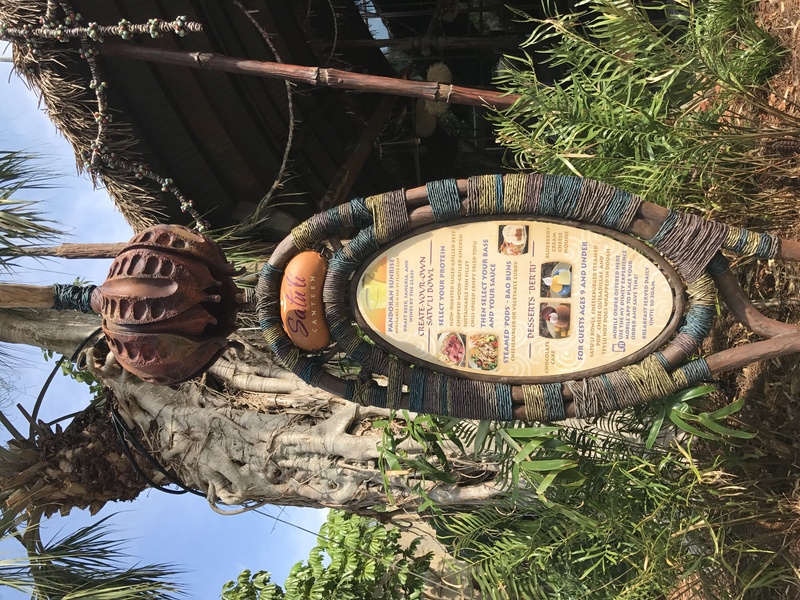 Satu’li Canteen – This food is kinda weird, but I love it anyway.? Build your own bowls and try the steamed pods too!? You can order from your My Disney Experience app for this quick service location!? Mr. Kamal’s?– falafels, seasoned fries and hummus.? All things I love! Creature Comforts and Kusafiri Coffee Shop & Bakery?- These are your in park Starbucks locations people!? Serving all of your favorite Starbucks beverages and treats along with some additional Disney bakery specialties that change by the season.? My favorite thing to get here… a FREE venti iced water.? Yep, you read that right!? FREE WATER!? I do not, will not, absolutely refuse to pay $3 for a bottle of water!? Yep, this just made my favs list for free water.? 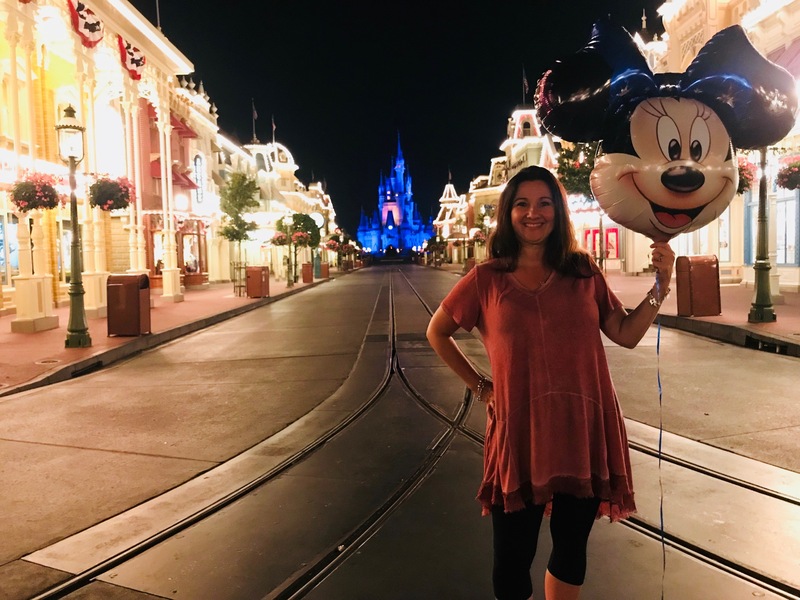 Let’s be real here, FREE at Disney, is a good thing! So, for the 4th time, don’t buy water! Pongu Pongu?- glowing frozen Pandora beverages!? Get one to share! Margartias, pineapple lumpia and beer too!? Popcorn – I think you know the schepel by now! Rainforest Cafe?- I’m not a fan.? Not at this location, or the location at Disney Springs, or really any location they have.? The food just isn’t good in my opinion. Tiffins?– on my list of must trys! Tusker House – Character dining with Donald Duck and friends, serving up African inspired cuisine. The Smiling?Crocodile?– warm sandwiches, soda and beer.? Sounds good to me, I always loved a warm sandwich (ie panini) pre-gluten allergies. I’ll need to find out if they have a gluten free bread option. Pizzafari – Again, pizza is not my thing.? But I hear this is good. Terra Treats – Chicken wings, snacks and gluten free beer.? ?Adie and I will need to visit!? She loves wings and I’ll partake in the gluten free beer. Harambe Market?- African style ribs, chicken, sausages, corn dogs and beer.? Order from the app for this quick service dining location as well. Yak & Yeti Local Food Cafes – bacon and egg sandwich at breakfast, egg rolls, teriyaki beef bowl, Korean BBQ ribs and Kobe beef burgers. Restaurantosaurus – burgers etc.? I love it just for it’s name!? Trilo-Bites – buffalo chicken strips.? I have honestly never even laid eyes on this place!? I think I need to go do some exploring! 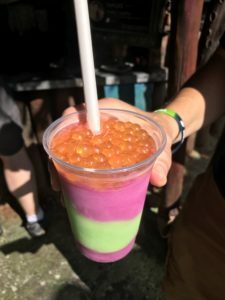 Harambe Fruit Market – fresh fruit, Mickey pretzels, shaved ice and other beverages. 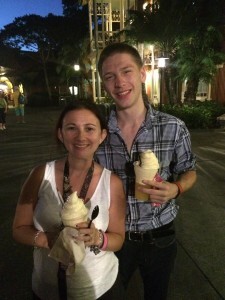 Tamu Tamu– Dole Whips, soft serve ice cream and sundaes. Dawa Bar – cocktails, wine, domestic and African beer. Anandapur Ice Cream Truck?– soft serve ice cream out of a food truck. Win! Thirsty River Bar & Trek Snacks – specialty cocktails, frozen beverages, Mickey pretzels and other snacks, located just in time to take your seat at the Rivers of Light Show. 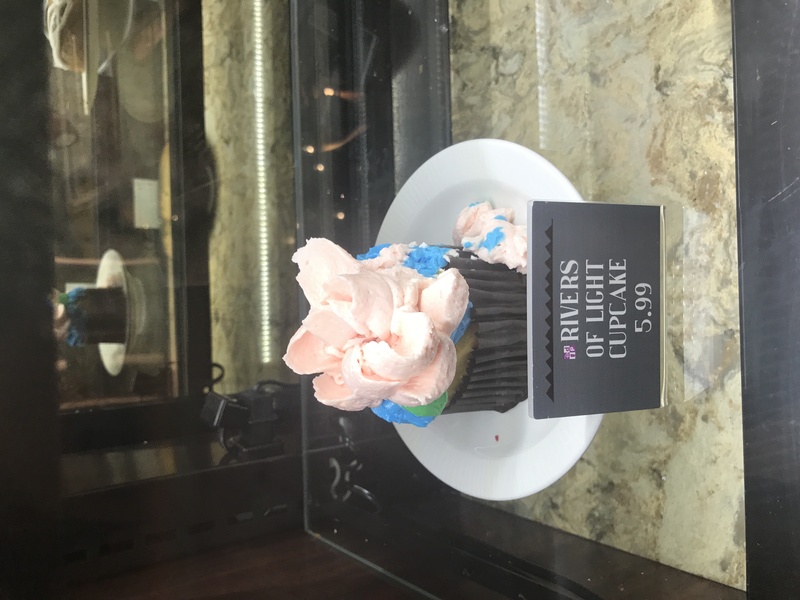 Dino-Bite Snacks – ice cream, sundaes and floats, oh my!? 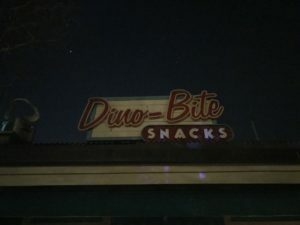 Dino Diner – nachos, beer and churos!? Yep, it sounds like a theme park!